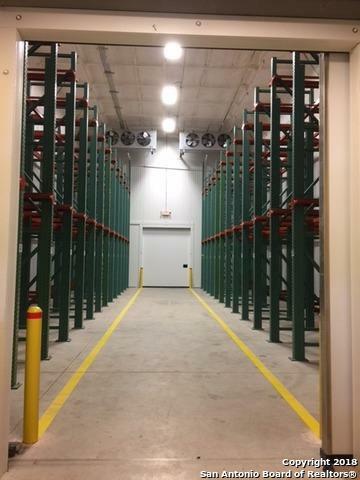 State-of-the-Art warehousing for cold storage. 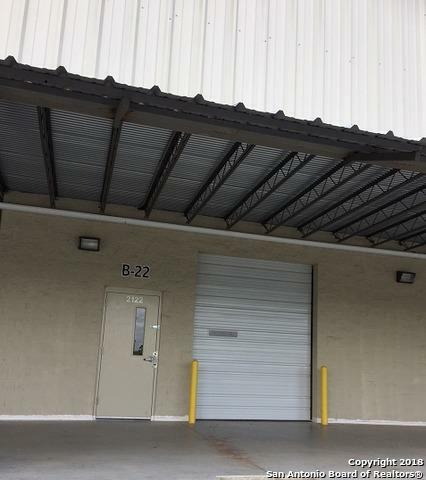 Warehouse features 3,100 sq.ft. approx. 30'x27'x59' of main refrigerated room. 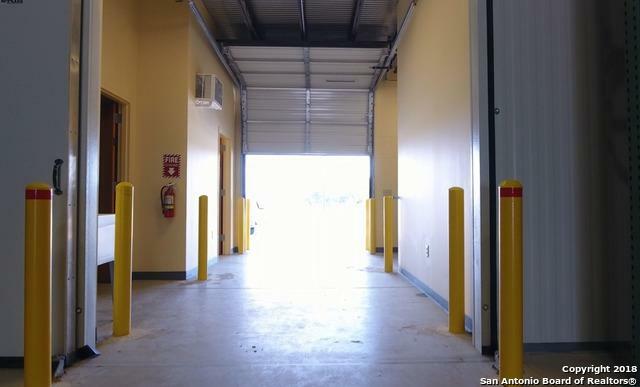 RACKS INCLUDED, storage capacity for up to 156 pallets (7 truckloads) 3 rear dock-high doors, 450 sq.ft. of refrigerated loading/unloading work area. 900 sq.ft. 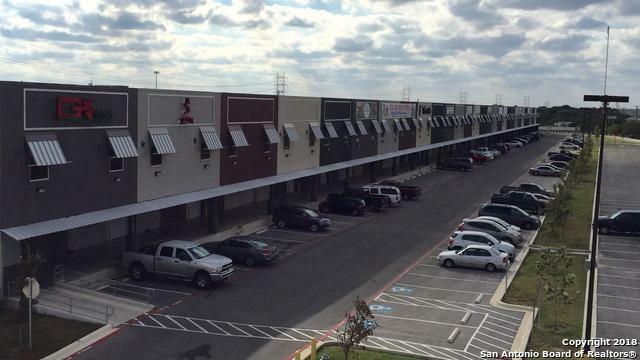 upstairs office space (owner open to negotiating office improvements for a longer term lease) Perfect for the concentration and on-site sale or distribution of perishables. Production convention capabilities. Listing provided courtesy of Luz Moreno of Century 21 Northside.